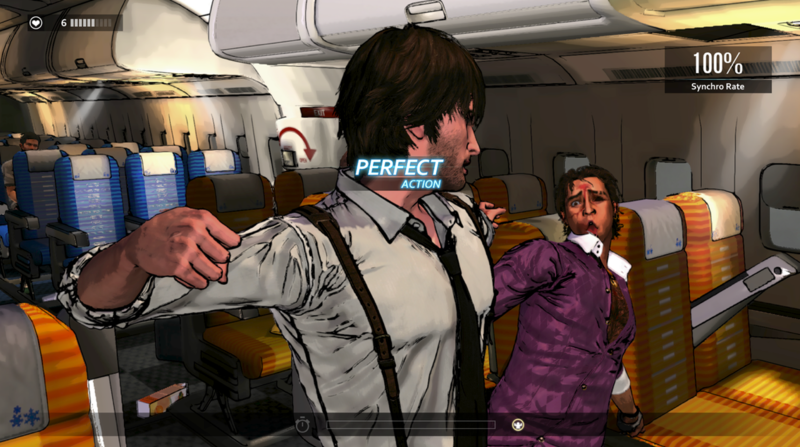 Microsoft Studios and Access Games recently unveiled new details of “D4: Dark Dreams Don’t Die” at the Tokyo Game Show. 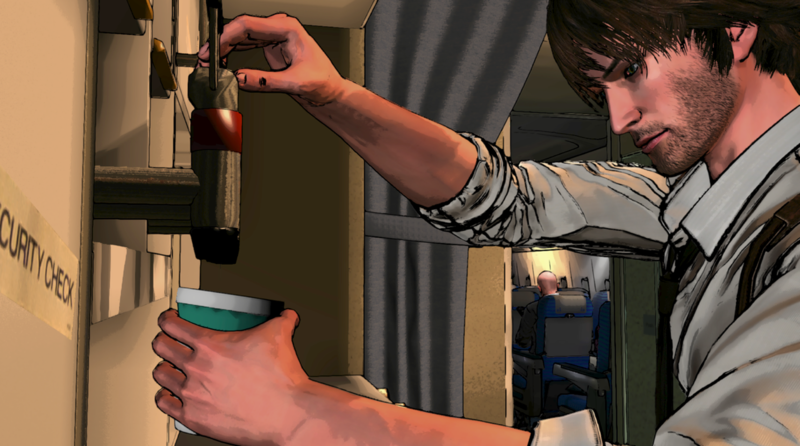 The episodic noir adventure follows the story of David Young, a detective with the ability to travel back in time who must use his power to solve his wife’s murder and prevent it from ever occurring.“D4: Dark Dreams Don’t Die” uses the power of Kinect to enable advanced gesture and voice control which reflect the hero’s actions and emotions in each scene, bringing the player into the game. The game will be another XBox One exclusive.